Don’t miss your chance to be a part of “Idol” history as auditions kick off for the final season. 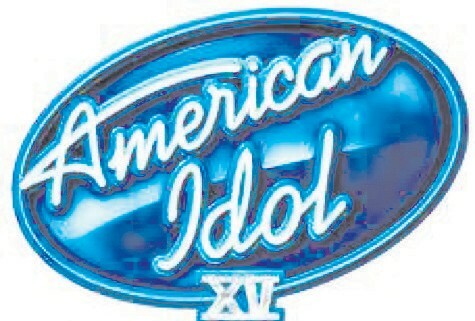 Open call auditions for American Idol XV in Savannah, Ga will be held Wednesday, July 22, at Martin Luther King, Jr. Arena, 301 W Oglethorpe Ave, Savannah, GA 31401.